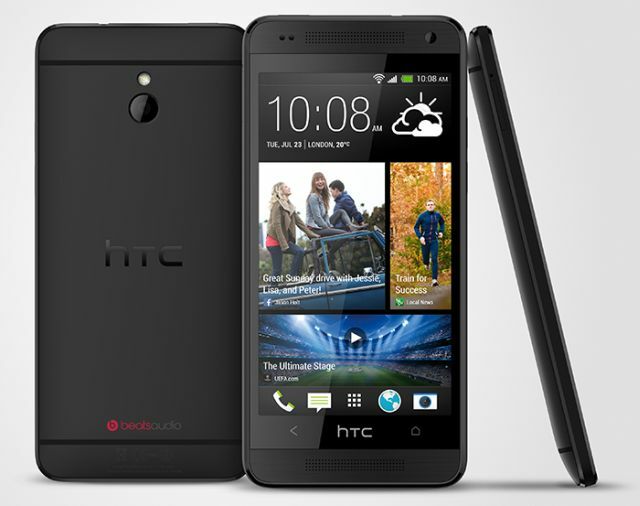 HTC just unveiled a smaller version of HTC One called HTC One mini. HTC One mini provides everything you can find in his big brother. HTC One mini has 4.3-inch 720p display with 341 ppi, 1.4 GHz Qualcomm Snapdragon 400 dual-core processor, 4 MP HTC UltraPixel camera and 1.6 MP front facing camera. The device has Aluminium unibody but the sides were built using Polycarbonate. NFC and Image stabilization are missing from One mini. HTC One mini has everything including BlinkFeed, the UltraPixel camera, Zoes, Highlight Videos, BoomSound, dual-frontal speakers, etc. The One mini doesn’t have infrared blaster. HTC One mini comes with 16 GB of storage, 1 GB DDR2 RAM and it runs on Android 4.2.2 with HTC Sense 5. The phone is powered by 1800 mAh Li-polymer battery. Just like its big brother, there is no MicroSD Card slot which is a big memory concern for many of you. 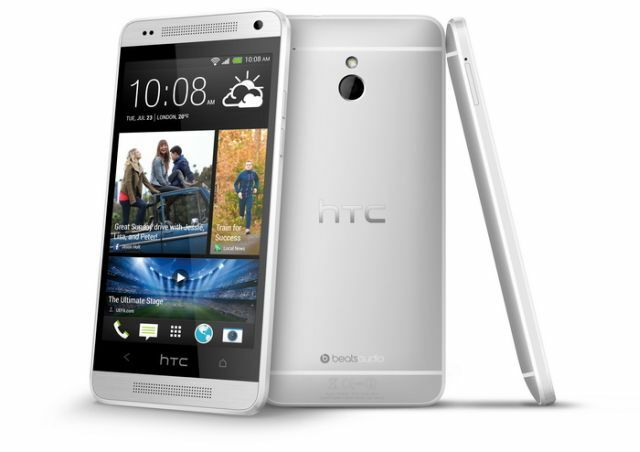 HTC One mini will be available in selected markets in Auguest and rolled out more broadly in September. No info on Pricing.